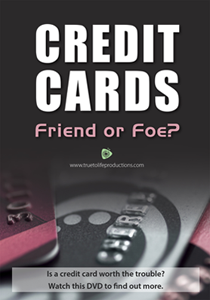 Item Credit Cards, Friend or Foe? 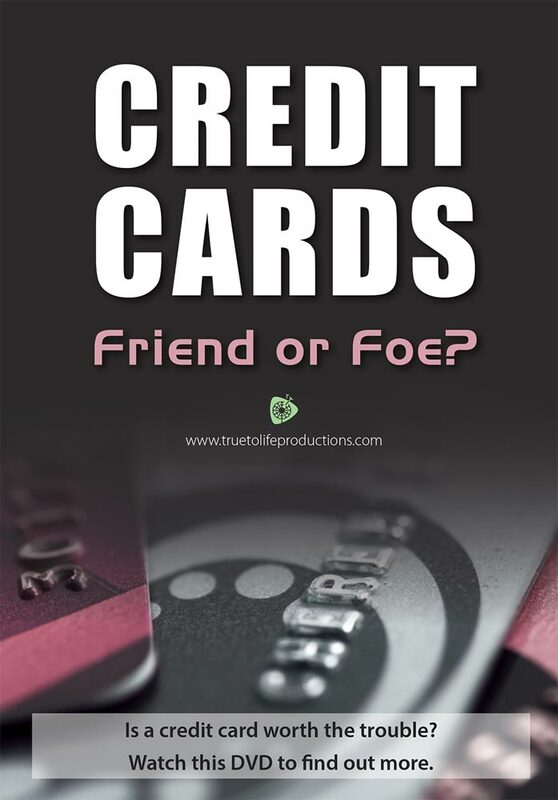 Description: Are credit cards your best friend or your worse enemy? Can they make you or break you? Do they love you or hate you? Are they the bane of our existence or the salvation to our money woes? Is it possible that they can be both? This video puts credit cards in their proper perspective. 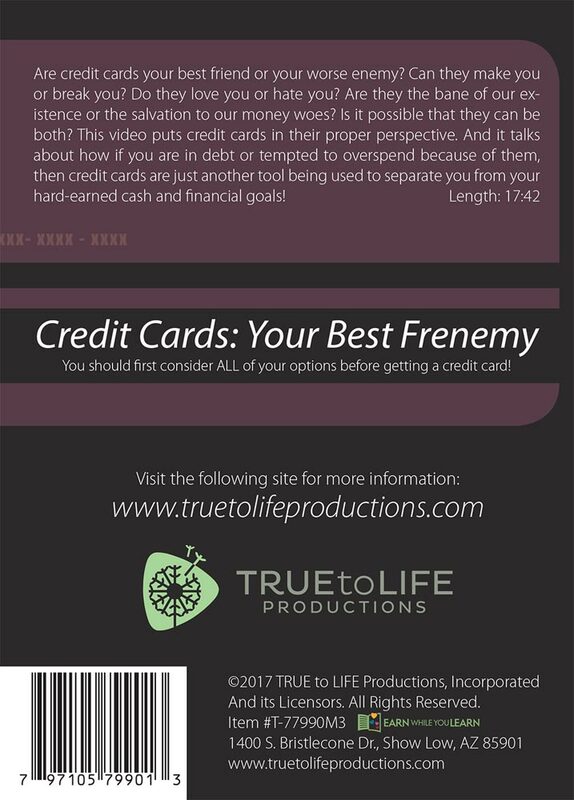 And it talks about how if you are in debt or tempted to overspend because of them, then credit cards are just another tool being used to separate you from your hard-earned cash and financial goals!